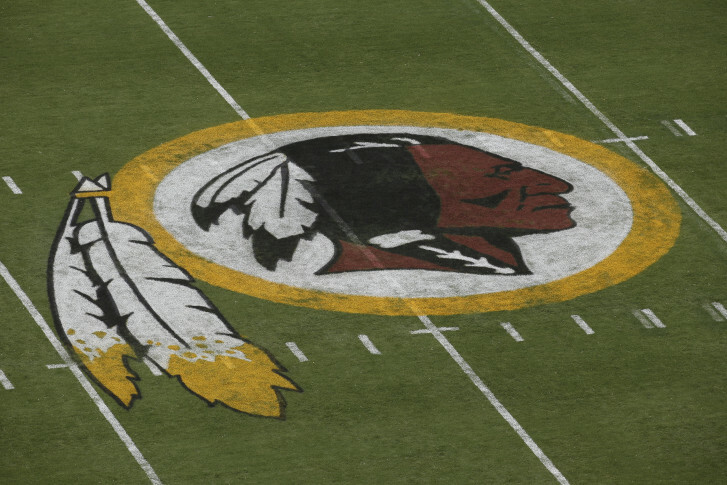 ESPN's Max Kellerman was at Training Camp in Richmond Thursday, where he expressed his belief that the team should and would change its name under Dan Snyder's tenure. RICHMOND, Va. — ESPN’s show First Take, with co-hosts Stephen A. Smith and Max Kellerman, visited Redskins Training Camp in Richmond Thursday to film on site. Kellerman was asked by the media on hand about the team this year, the NFC East, and the often-discussed controversial nickname. Kellerman said that not only did he think the name should change, but that it would happen under the current regime. Kellerman dismissed attempts to downplay the seriousness of the issue through recent polls, as well as the implication that the idea of changing the name was capitulating to any individual who might be offended. Kellerman related a story of watching the team play in the Super Bowl when he was growing up and being surprised when he realized what the team name was.